Our dedication is to provide the Australian public with genuine Australian-made products, designed for Australian tastes and suitable for Australian conditions, fully compliant with Australian legislative requirements and with genuine expert service and advice. 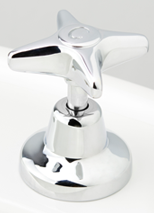 At Consolidated Brass Tapware (CB Ideal Tapware Pty Ltd) we take pride in creating your tapware. 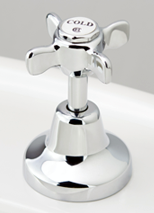 Quality is premium, so our taps and accessories can enhance your bath room, kitchen or laundry. 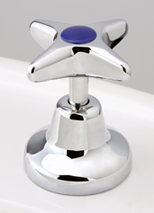 We manufacture in South Australia so we can create the look you want with our range of finishes and options. If you are looking for a special or customised design to suit your requirement, then YES, we can help you! Our friendly staff can guide you with the ideal choice for your next project. 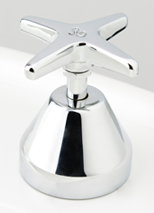 Our standard ranges cover commercial, hospital, domestic and laboratory applications. 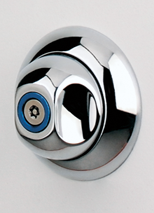 We only use the best materials together with our skilled staff in all the facets of manufacture. 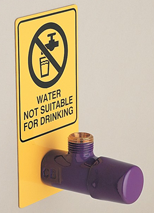 CB products are individually assembled with care, they are manufactured and tested to exceed the Australian standards and all have WELS ratings. 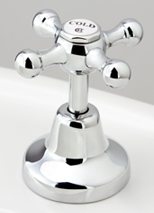 CB is renowned in the industry for our excellent quality and service. 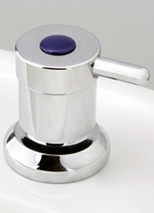 Please ask for Consolidated Brass / CB Ideal Tapware at your local kitchen and bathroom shop. A list of your nearest displays and distributors can be found using these search tools. E-mail: sales@cbideal.com.au or please use the online contact form. 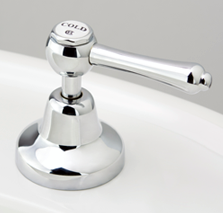 Consolidated Brass was formed in 1979 by a small group of people already extensively involved with tapware manufacture. 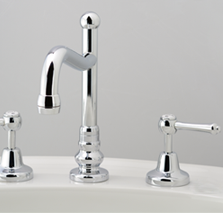 (Prior to consolidation our founders actually started manufacturing tapware in 1976). Our initial objective was to provide a strong commitment to the State market. However, this has grown to encompass the national market with outlets in every state of Australia. In the early 1980’s there was an awakening of interest in Victorian, Edwardian and Federation homes, and a movement towards restoring them in a style sympathetic to their origins. 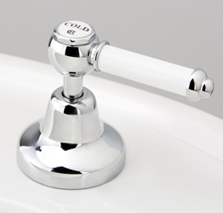 Consolidated Brass built up considerable expertise in this field, designing several tapware ranges specifically for this market. 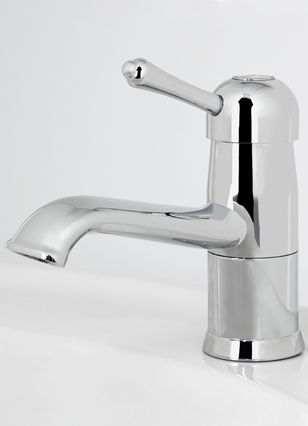 Because renovations, whether Federation or more recent, often throw up unforeseen challenges, the company built up a vast amount of experience in made-to-measure tapware. 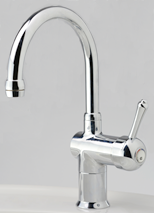 Design and innovation driven by commitment to respond to customer needs and desires also led to development of specialized laboratory fittings. 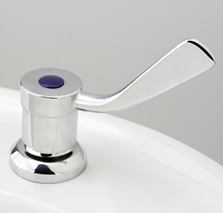 These developments go hand-in-hand with our complementary ranges of commercial tapware. 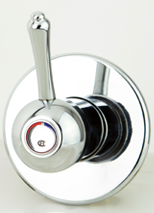 Equally as important as our commercial tapware, our domestic ranges can fulfil every requirement from traditional to contemporary. 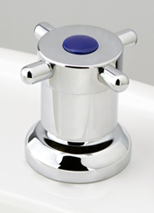 Our catalogues, and our website, have been developed to show as much as possible of our extensive range of tapware and associated fittings and accessories, all manufactured and assembled in Australia from locally available raw materials and components. 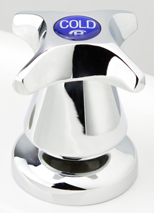 Our commitment goes much further than service; the quality of our product is also of prime importance to us. The Company’s Watermark Licence (WMKA02746) is supported by a comprehensive quality assurance system based on AS/NZ 3718, which is continuously improved and extended. 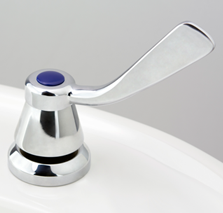 Our WELS Licence (0091) demonstrates compliance with legislative requirements for water efficiency in tapware, and we also produce tapware for reclaimed water and for rainwater – all important initiatives in this millennium. 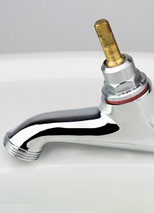 Consolidated Brass is therefore able to provide conventional and hi-tech tapware manufacturing, or combination of both, for any requirement, in the most efficient way possible. And we are not resting on our past achievements – we continually research and develop our product range, while looking to expand our markets.